 Our survey questions were sent to 500 infrastructure investment practitioners identified by EDHECinfra, termed the infra500. These individuals have had numerous years of involvement in infrastructure investment decisions. Those working in a strategy or investment function, such as in CIO or Head of Infrastructure positions, made up almost 60% of respondents. 23% worked in a top executive function and the remaining in advisory roles. This paper reports the views of 186 of these individuals. More than half of the respondents represent asset managers and asset owners (insurers, pension plans, sovereign wealth funds). The remaining 38% represent commercial and international banks, consultancies, government agencies and rating agencies. Respondents from asset managers make up the largest group (36%). The asset owners that participated in this survey have combined assets under management of approximately USD 7 trillion, representing 10% of the global total. They represent some of the largest investors in the world and have allocations to infrastructure that are higher than the norm. 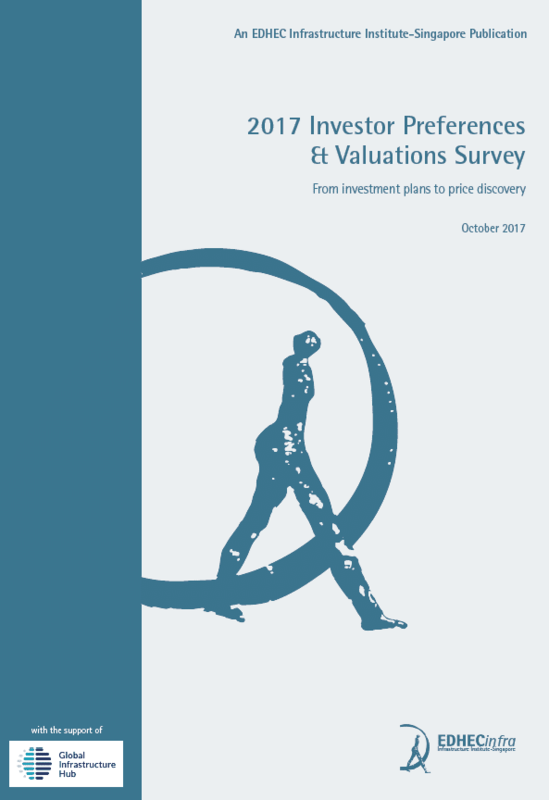 Thus, the views taken in this survey on investment intentions, represent that of more active and sophisticated investors. While the majority still do not plan on investing in emerging-market infrastructure, 81.8% of those already investing in emerging markets intend to increase their investment. Most respondents believe that the US is the next big infrastructure market, followed by Latin America. There is strong consensus that infrastructure investment will eventually be accessible through individual pension accounts or life insurance products. Respondents are more well aware of national infrastructure plans in the OECD compared to emerging markets. However those who are well-versed in the plans are more positive about the potential of plans in emerging markets to improve the attractiveness of infrastructure in the country. The majority of respondents who have taken part in projects supported by project preparation facilities created by MDBs agree that the assistance is of value. Among all the variables we tested (geographic region, project life cycle, business model, investor type), regulated emerging-market infrastructure produced the widest range of mean required equity IRR, with 5.2% between the lower and upper bounds² of mean required IRR. Only a third of respondents find terminology inherited from the real estate sector such as ”core” and ”core plus” confusing or unhelpful when used to refer to different infrastructure investment profiles. For a private project-debt co-investment platform: Investors require fixed-rate returns in the 4.2-5% range. Only 10% of respondents find issues with the approach taken by credit rating agencies to rate infrastructure project finance debt. The plans believed to bring about the most improvement to attractiveness of the country’s infrastructure were Saudi Arabia’s National Transformation Program (2020) for emerging markets, and Chile’s Agenda De Concesiones (2014-20) for the OECD. 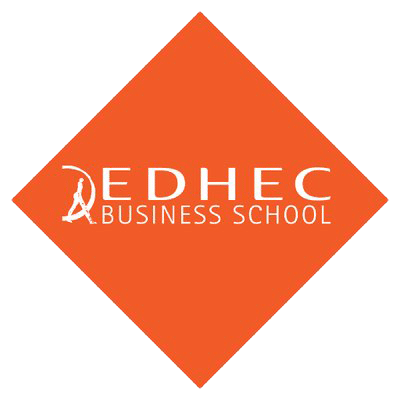 We used the method of contingent valuation which is often used to estimate the willingness to pay or willingness to accept a certain price or situation in non-market goods. With private infrastructure, investments are largely illiquid and investor preferences are seldom revealed in market transactions. Thus, asking investors to state their preferences can be a valid approach to understanding the formation of prices for infrastructure assets. Questions were tailored to the respondent’s self-identified infrastructure expertise (debt/ equity, OECD/ emerging-market, assets/ products). Projects/ products were described to respondents and they were able to indicate their willingness to invest for a set range of IRRs. Finally, construction risks are almost entirely idiosyncratic. We asked respondents about 4 products: a traditional infrastructure equity fund, a long-term infrastructure equity fund, a coinvestment infrastructure debt platform, and an index-tracking hybrid infrastructure fund. The wider price bounds for asset managers could be due to expected fee levels, on top of differences in risk preferences. For the traditional infrastructure equity fund and the co-investment infrastructure debt platform, mean required returns were not found to be significantly different between the different investor types.  1 – The EDHECinfra infrastructure benchmarks fill this particular “data gap” and are currently freely available online at edhec.infrastructure.institute.